So upgrade time! Apparently this model is the new one (Performance MX) that I just bought. Looks good on paper, we'll see. Quite a beautiful piece of machinery. I love Logitech.....a lot. I use a G115 Gaming Keyboard, and their top of the line wireless headset (Which only sounds terrible on my girls horrific laptop) with surround sound and an obscene amount of noise reduction. For my mouse however, I'm still using a Razer Adder. 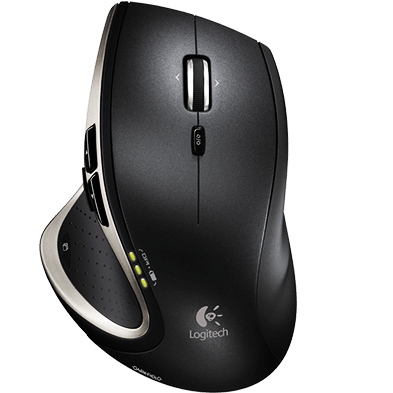 Don't get me wrong, it's an awesome awesome mouse and was a gift from a friend, but this one would complete the Logitech gaming trinity of gasm-inducing beauty. I opted for the Razer Naga gaming mouse. At the start it was hard to get used to, but now i couldn't handle playing games without it. Qtee wrote: I opted for the Razer Naga gaming mouse. At the start it was hard to get used to, but now i couldn't handle playing games without it. 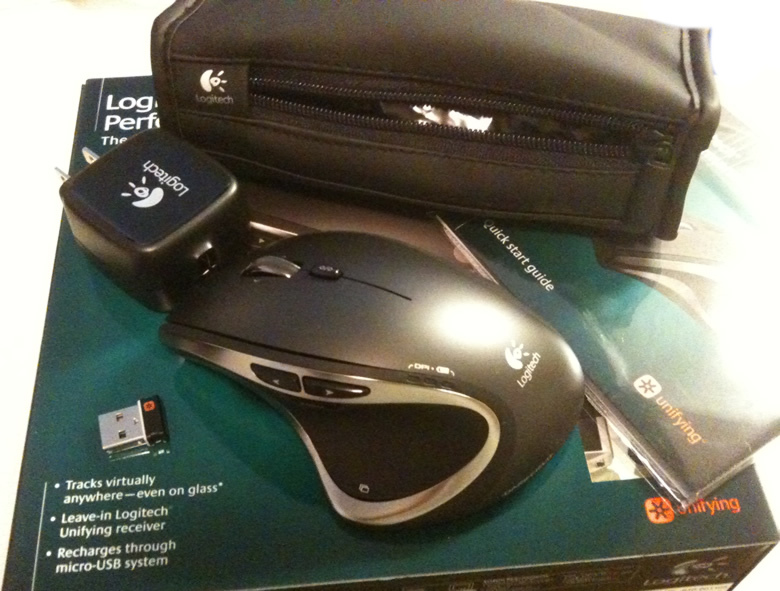 Logitech is all I've been using since my CS days.